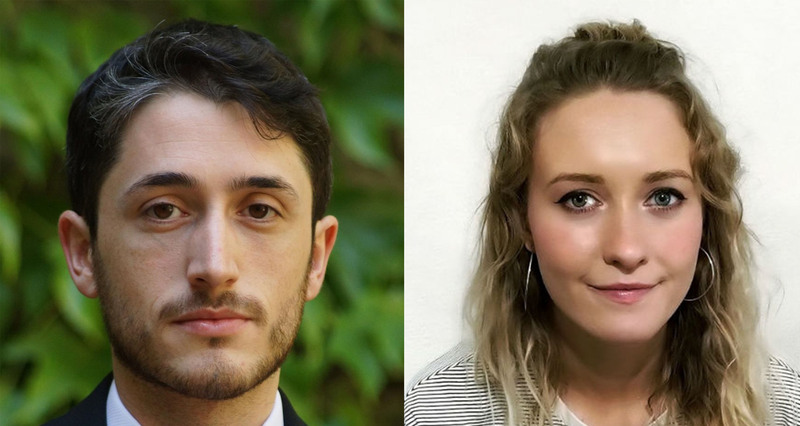 The winners of the 10th anniversary Manchester Fiction Prize and Poetry Prize have been announced: Gabriel Monteros and Molly Underwood pick up this year’s coveted honours. 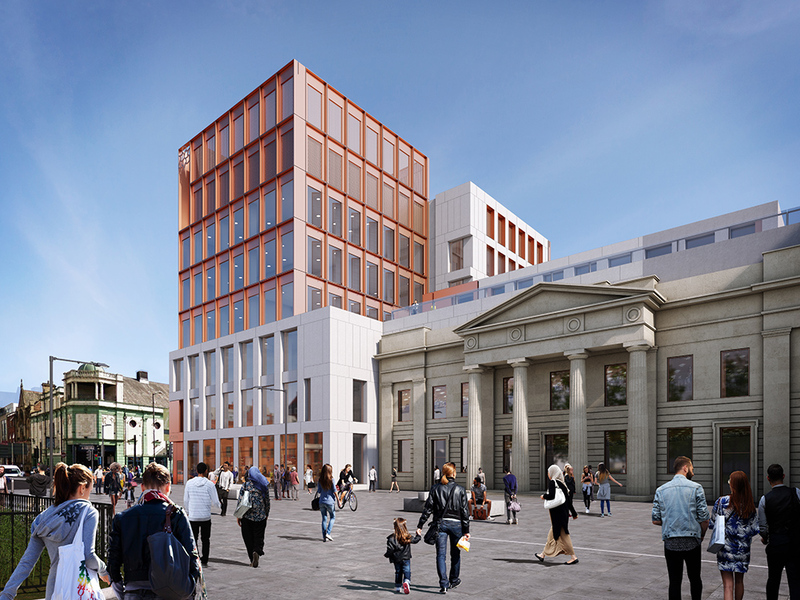 Organised by the Manchester Writing School at Manchester Metropolitan University, the Fiction Prize and Poetry Prize make up the Manchester Writing Competition – the UK’s biggest prize for unpublished writing. Monteros and Underwood fought off competition from an international shortlist of writers, and were each awarded £10,000 prize money. Judges hailed Monteros’ “extraordinarily vivid and evocative” 2500 word short story Kolkata, about a woman’s memories of growing up in the Indian city, while Underwood’s winning collection of three poems - Genesis, Corinthians/ John and Song of Songs - were described as demonstrating “an undeniable musical clarity”. 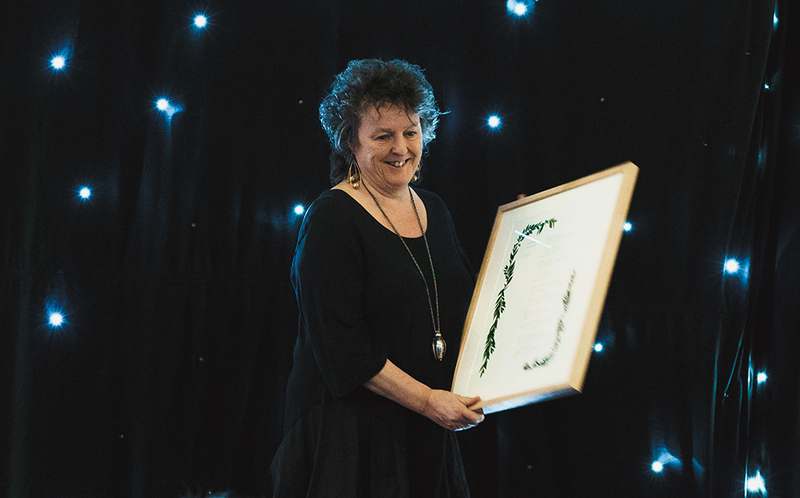 In the 10th anniversary year of the Manchester Writing Competition, founder and Poet Laureate Professor Carol Ann Duffy DBE helped to judge the Poetry Prize, and previous winners and finalists returned at the awards ceremony to speak about the importance of the prizes in boosting literary careers. 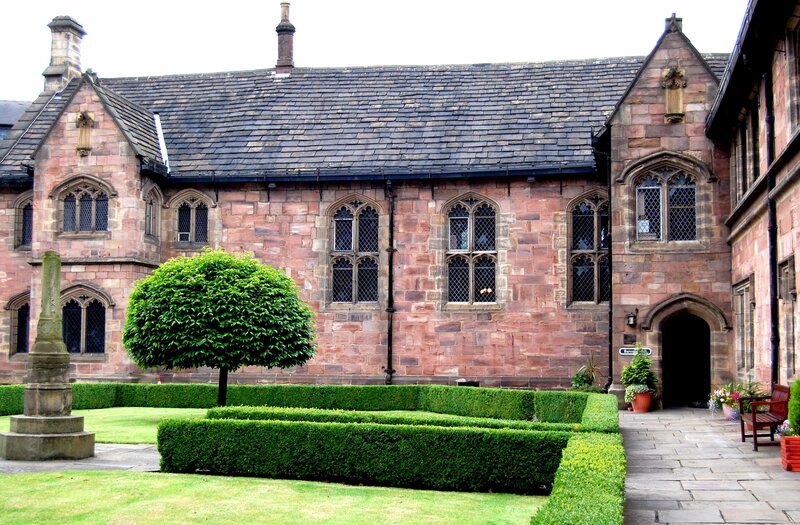 The 2018 Manchester Writing Competition winners were revealed at a gala ceremony on Friday, February 1, in the atmospheric Baronial Hall at Chetham’s Library in the heart of Manchester. Monteros read Kolkata during the awards ceremony. Monteros is a Latino American writer currently based in New York, whose work exploring the contradictions and realities of multiculturalism draws from his experiences growing up in a working-class, multi-racial neighbourhood in South California and his travels and entrepreneurship in China and West Africa. He said: “I’m truly honoured to receive this year’s Fiction Prize. I wish to thank all the other talented shortlisted writers and poets, and consider their work inspiring. I’m especially grateful for all the effort put in by the judges and James Draper (from Manchester Writing School), for Carol Ann Duffy for establishing the prize, and for the generosity of the sponsors. Underwood submitted a portfolio of poems for consideration, which she performed during the ceremony before she was announced as winner of the Poetry Prize. I’m truly honoured to receive this year’s Fiction Prize. I wish to thank all the other talented shortlisted writers and poets, and consider their work inspiring. She graduated with a degree in English from Queens’ College, the University of Cambridge, in 2014, and has spent most of her time travelling and working abroad since then, in Spain, Ireland and Vietnam. Last year she returned to the UK to complete a master’s degree in Social and Cultural Theory. She is currently living and writing in London. She said: “I’d like to express my gratitude towards everyone involved with the Manchester Poetry Prize: to Carol Ann Duffy, for establishing the award; to the Manchester Writing School, for the huge amount of work that goes into organising an annual award like this one; and to the judges, for seeing something in my poetry and putting it forward for this prize. 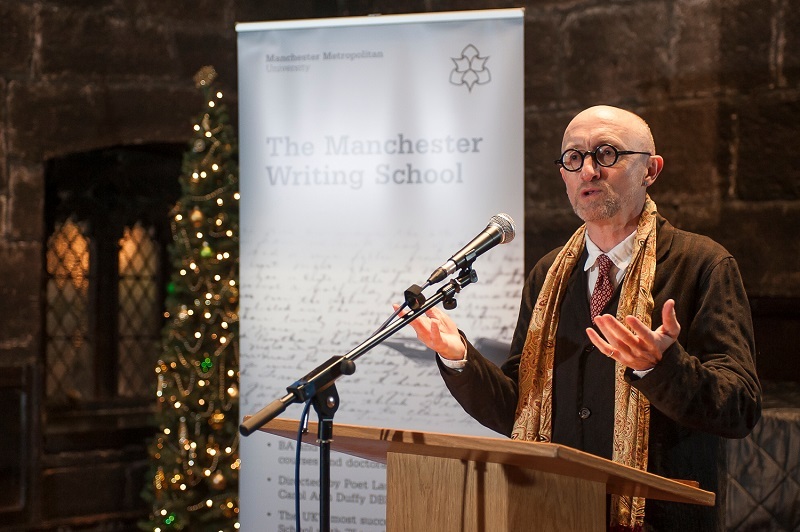 The star-studded gala celebrated 10 years of the Manchester Writing Competition, which has attracted more than 30,000 submissions from over 50 countries and awarded more than £175,000 to its winners since launching in 2008. In her opening address, Carol Ann Duffy said: “Manchester Writing Competition is a shining example of the ethos of the Manchester Writing School, and reflects the work that we do each day in our teaching, at our events, and in the work we do in schools and communities: encouraging and celebrating new writing, supporting and developing writers in their literary careers, and taking writers and their work to new audiences, here in Manchester and across the world. Three previous finalists were in attendance – Mandy Coe, who won the first ever Poetry Prize in 2008, 2017 Poetry Prize winner Romalyn Ante, and Alison Moore, who was shortlisted for the Fiction Prize in 2009 and went on to be a best-selling author shortlisted for the Man Booker Prize. O’Riordan and Duffy were joined by the original 2008 Poetry Prize judging panel, the poets Gillian Clarke and Imtiaz Dharker. The Fiction Prize judging panel was completed by Alison Moore, Livi Michael and Niven Govinden.